Young learners thrive at ICS. They enjoy an exceptional faculty, small class sizes and a high teacher-to-student ratio. Our academic results place ICS students far above global averages in all subjects. 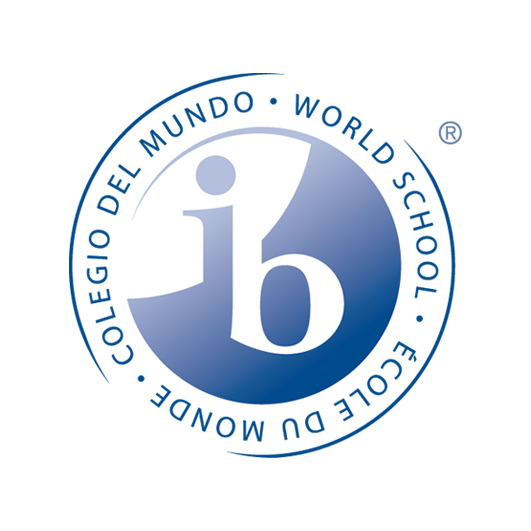 We are proud to offer the International Baccalaureate Primary Years Programme. Their inquiry-based approach allows students to make connections across subject areas. This gives our students the skills to excel in a fast-changing world. ICS students grow in other ways. Our strong social and emotional curriculum instills essential characteristics for future leaders. Students explore ideas related to empathy, solving problems, and making friends. This ensures social and academic success. I look forward to meeting you on a tour of the school.